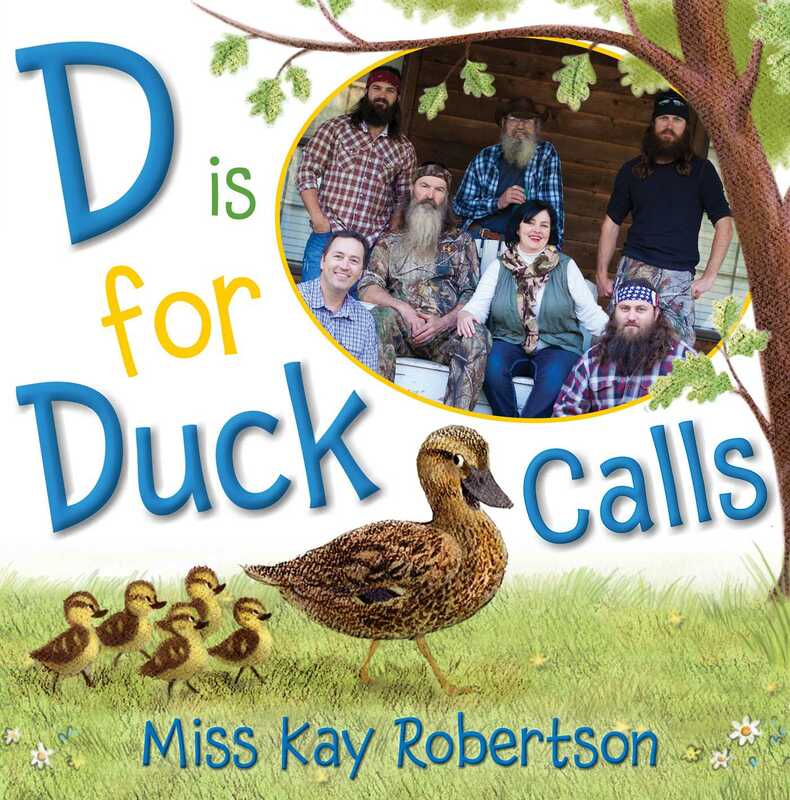 Say your ABCs Duck Commander style with this picture book perfect for the youngest Duck Dynasty® fans. The Duck Commander family has a unique approach to the alphabet. The world of A&E®’s Duck Dynasty® comes to life in this illustrated book featuring everyone’s favorite characters, sayings, and more!